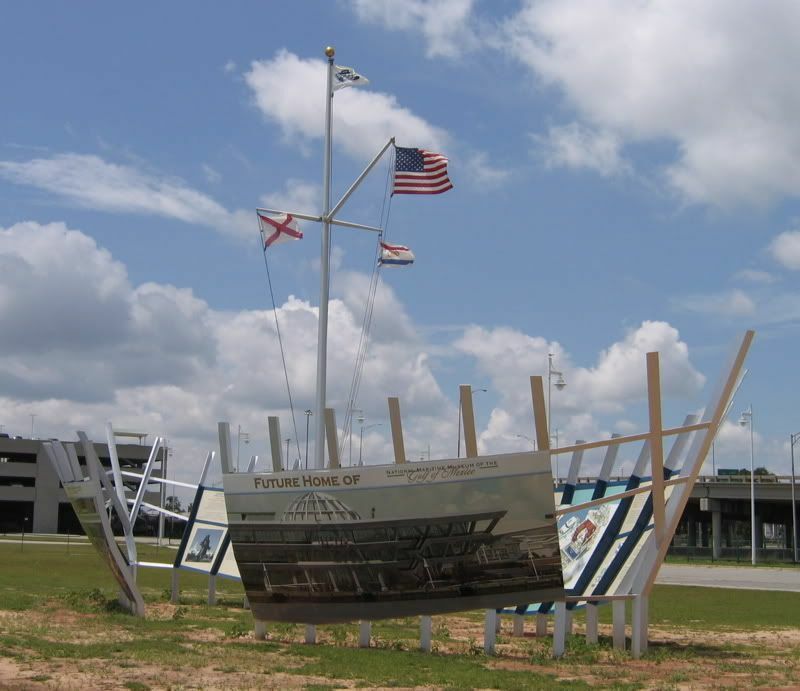 The Maritime Center at Mobile Landing will be home to the National Maritime Museum of the Gulf of Mexico, a Mobile Bay passenger ferry terminal, and a new regional visitor's center. 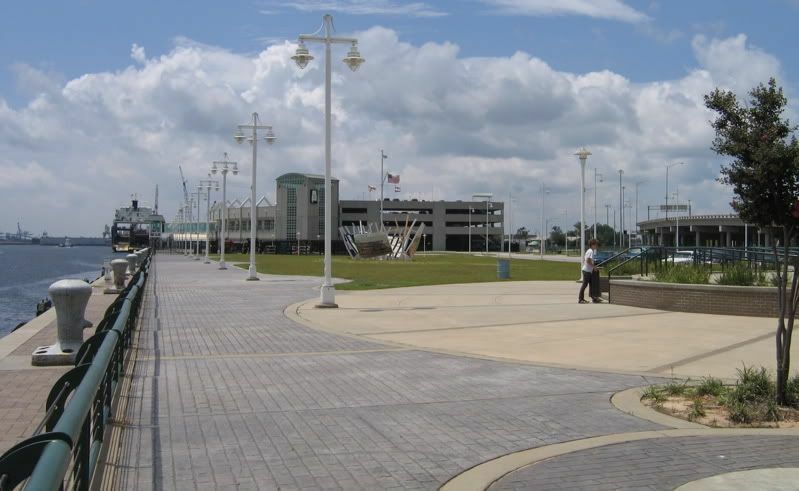 It's planned for the waterfront, north of the Alabama Cruise Terminal. This project was supposed to be completed in 2008, and I think it is behind schedule. Does anyone know the status of funding and ground-breaking? I love the rendering. And it sounds like a great project. It'll be a great asset to the city I'm sure. I wish I lived closer to the Gulf than I do now. I'd really like to go to this place when it's finished. I read a short little clip in the chamber of commerce news letter and it said that the new completion date is 2009. I wonder if it will be pushed back even more. who knows?! 2009 sounds good. I'd hate to see it pushed back beyond that. Here's an aerial rendering that shows how it fits in. wow! whereya get all this info from! it looks good. Thanks! Got a question, Will the land just north of the convention center turn into something different? Man, the convention center is a big waste of water front. Mobile should make it the second cruise ship dock. If (a big if) we ever get another ship, going have to put it some where, right? as the rendering above shows. The new condo will take over cooper riverside park? Another big waste of money. Will the land just north of the convention center turn into something different? Man, the convention center is a big waste of water front. Mobile should make it the second cruise ship dock. If (a big if) we ever get another ship, going have to put it some where, right? Good question. I don't have any idea if the two container cranes just north of the convention center will move or not after the Choctaw Point container terminal is built. That land might be converted to public use if the port authority would allow it. Does anyone know if those cranes will move to the new container terminal and free up some waterfront space? I dont think they are going anywhere. I wish they would give it to developers and the public. But I think the port doesn't want to part with it. That's too bad, but I guess it's what one should expect. I wonder if pleasure craft will ever be allowed to dock next to the park or Maritime Center after it's built. That should help enliven the area some. A new downtown marina would be great too, but I don't know where it could fit. 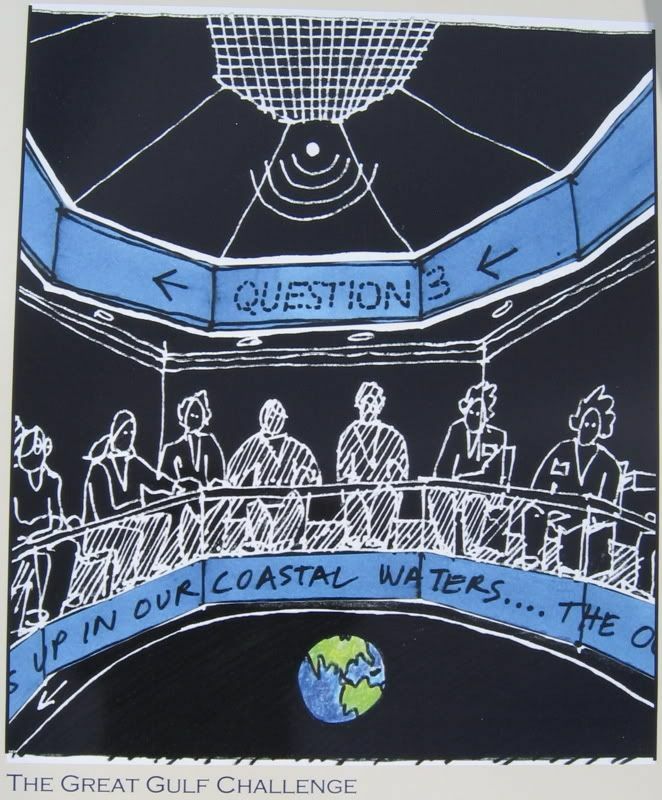 Regarding the cruise terminal and about a 2nd ship.............. No new facilities have to be built to accomodate additional ships, only additional parking and prudent scheduling of dock days. The National Maritime Museum of the Gulf Coast will publicly launch its capital campaign on the waterfront Thursday. Fundraising has already begun, and the goal and progress so far will be announced at the event. The $30 million museum will be built with public and private funding. 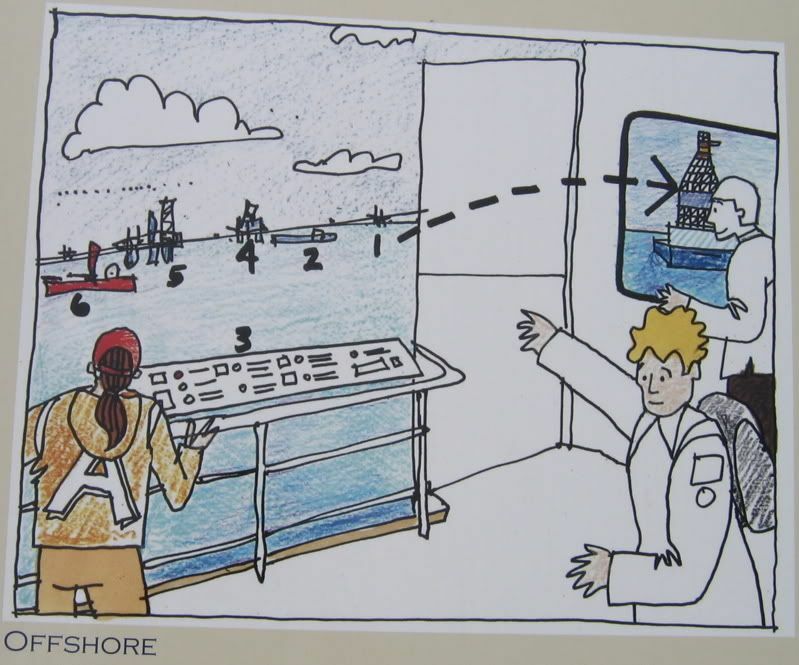 Museum exhibits may include a crew's quarters, where visitors could sit on ship bunks and activate wall-mounted video monitors displaying accounts of life aboard a ship and other maritime experiences. Man, I'm glad to finally see this thing moving forward. I was beginning to wonder if it would ever happen. the best spot for 2nd cruise terminal has to be the convention center. it would definitly make more money , than what it is doing now. hey there is your bridge over water street. And a new convention center would be placed at the eyesore civic center(when they tear it down. There was supposed to be a ceremony and big announcement at the museum site yesterday but the PR did not cover it. Anyone hear what went on? I believe that event was set for today. It should be in tomorrow's paper. Edit: The city website has a news item up about the museum announcement. The private fundraising goal is $10 million, with $6 million already committed. The paper will probably have more details tomorrow. The National Maritime Museum of the Gulf of Mexico launched its capital campaign with the announcement of a lead gift of $1 million from the McLean family. 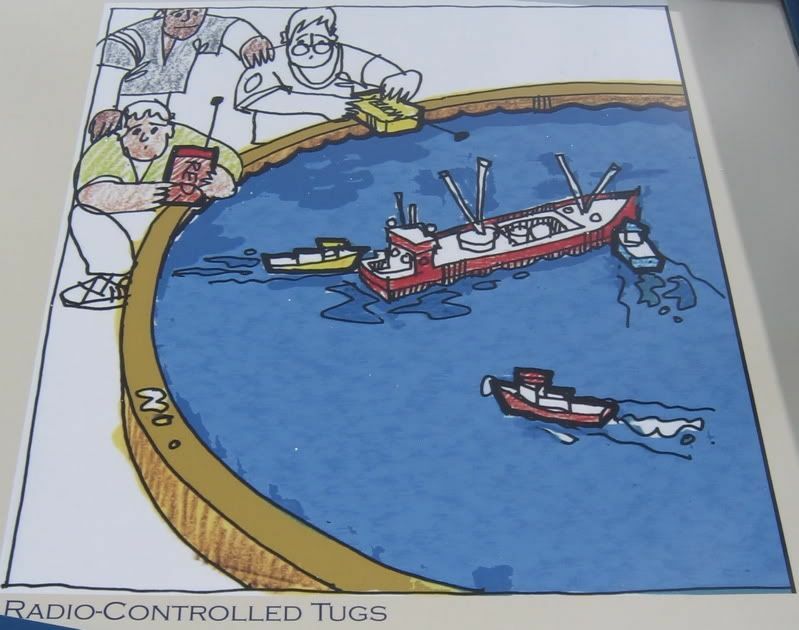 Malcom McLean pioneered the container shipping concept in the 1950s at the Waterman Steamship Co. in Mobile. 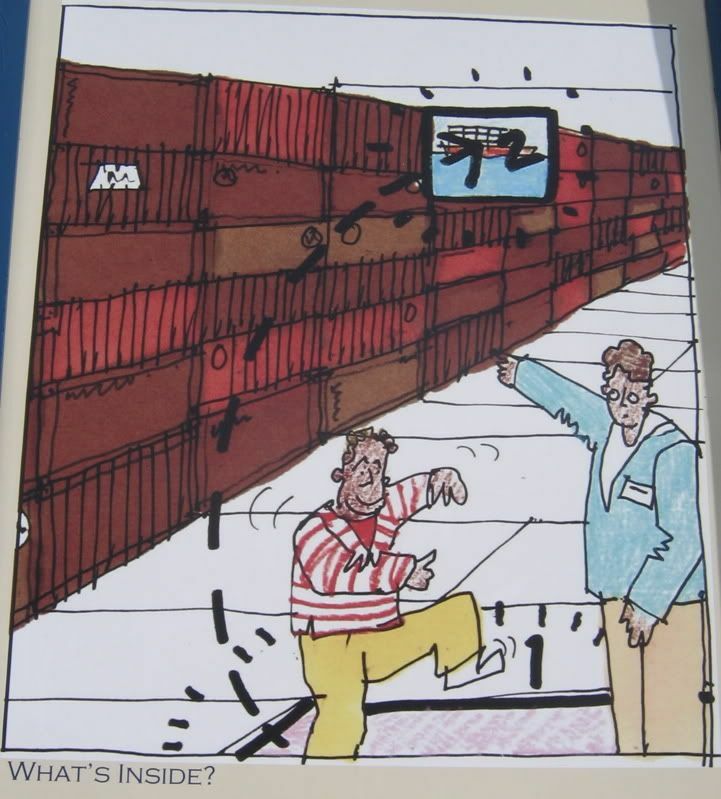 The design of the museum was inspired by a container ship. 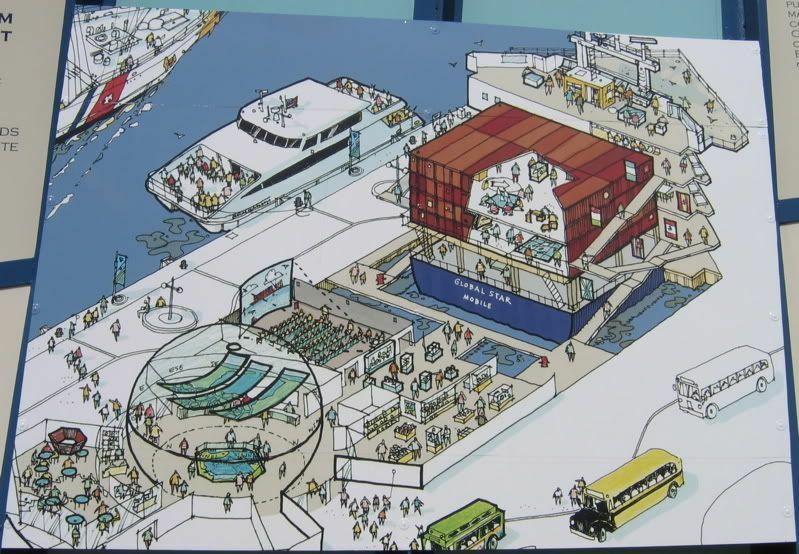 The 90,000-square-foot interactive museum is expected to cost $30 million and open in 2009. The city of Mobile will take the lead in building the museum, with $10.5 million in federal funds already earmarked for the project. The private fundraising goal is $10 million, with $6 million already committed. the city needs to keep in contact with pensacola and Biloxi on maybe expanding ferry service to their downtowns and entertainment districts. I believe that those cities have mentioned the idea to the city, but I'm not sure. the city needs to keep in contact with pensacola and Biloxi on maybe expanding ferry service to their downtowns and entertainment districts. Interesting idea. Would there be enough passenger interest to make it feasible? I'm not sure but for some reason I think biloxi mentioned it. I dont know if its reasonable or not. It would mainly be during the summer....more of a tourist route. According to the website, site preparation and construction will begin in 2008 and the museum is projected to open in Fall 2009. Has anyone heard anything about groundbreaking? This thing is finally moving forward. Hoar Program Management of Birmingham was hired to manage construction of the $36 museum, which should break ground in spring 2009 and open in late 2010. About $18.5 million has been raised for the project so far, and fundraising will continue while it's under construction. 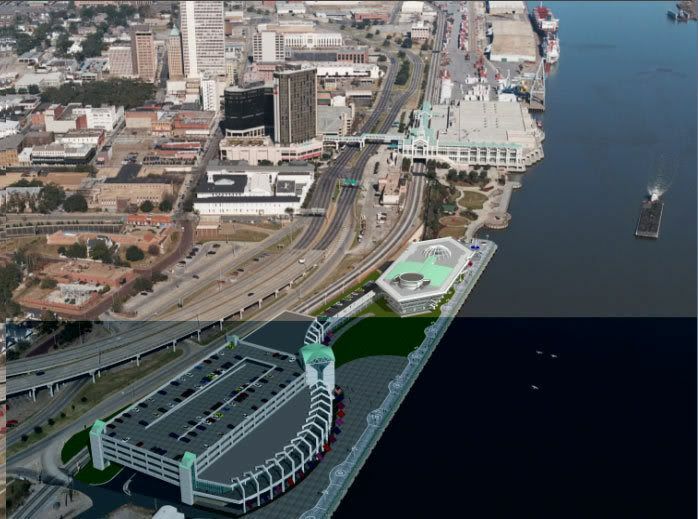 Great news for downtown Mobile and the waterfront! Per the Press-Register, officials are expected to announce a fall opening date for the GulfQuest National Maritime Museum of the Gulf of Mexico on Thursday. The press conference will start at 11 a.m. at 155 N. Water Street in Mobile. 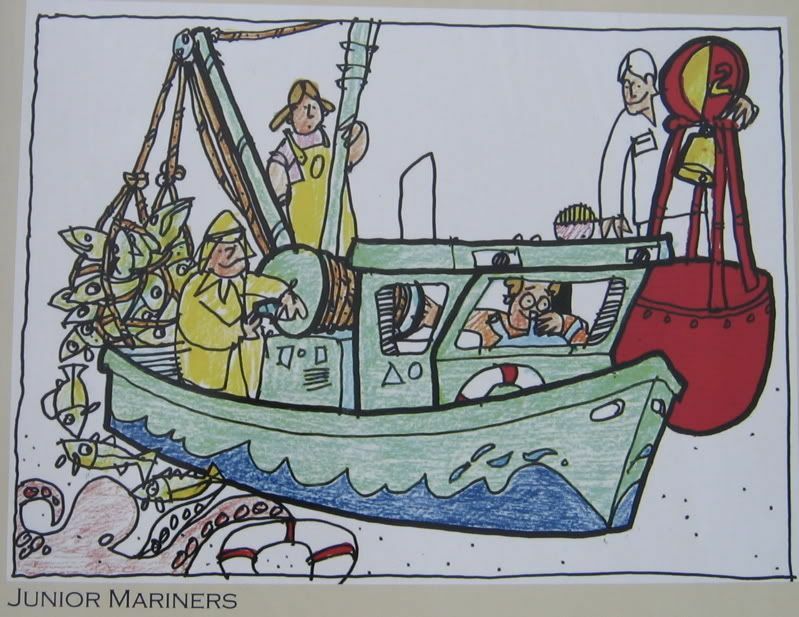 The $62 million GulfQuest National Maritime Museum of the Gulf of Mexico will open on September 26, 2015. This should give Mobile's tourist numbers a big boost in years ahead.